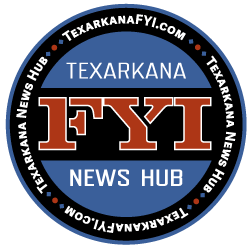 The Texarkana Texas Police Department has made two arrests in the investigation of the theft of A/C coils from air conditioning units at the old Gander Mountain building off I-30. 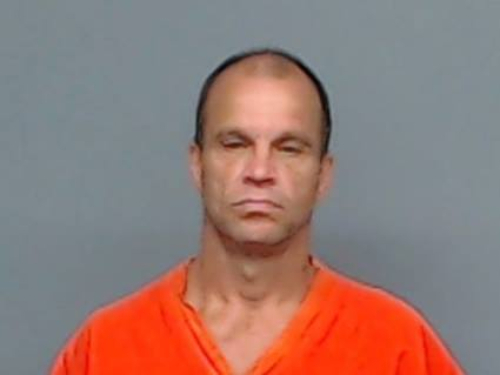 You might remember a few weeks ago that we told you about someone stealing several copper coils from the air conditioning units and piping on the roof of the old Gander Mountain building. 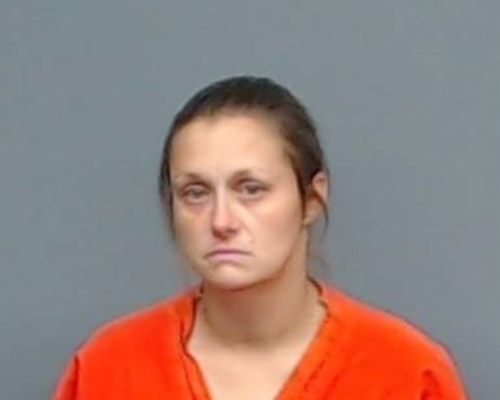 Well, thanks to a tip that we received from that post, Detective Cody Harris was able to solve the case and made two arrests yesterday. 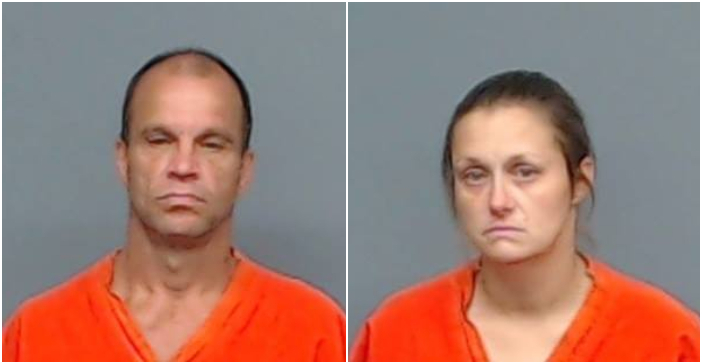 Richard Jenkins, 49, and Brandy Gossett, 34, were charged with Theft of Material (less than $20,000), which is a state jail felony.